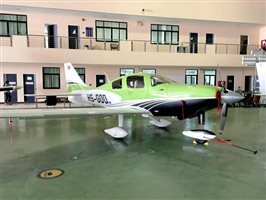 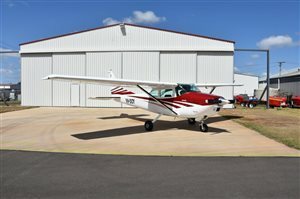 For sale subject to prior contract. 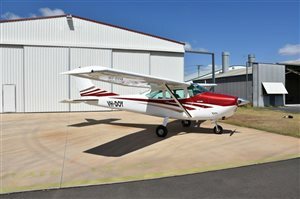 Inspection by appointment only, please call Bernie Semini on 0418 692 172 prior. 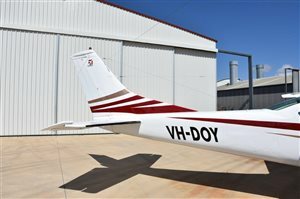 Aircraft is hangared at Spitfire Street, Wilsonton Airport, Toowoomba, QLD. 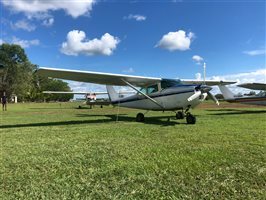 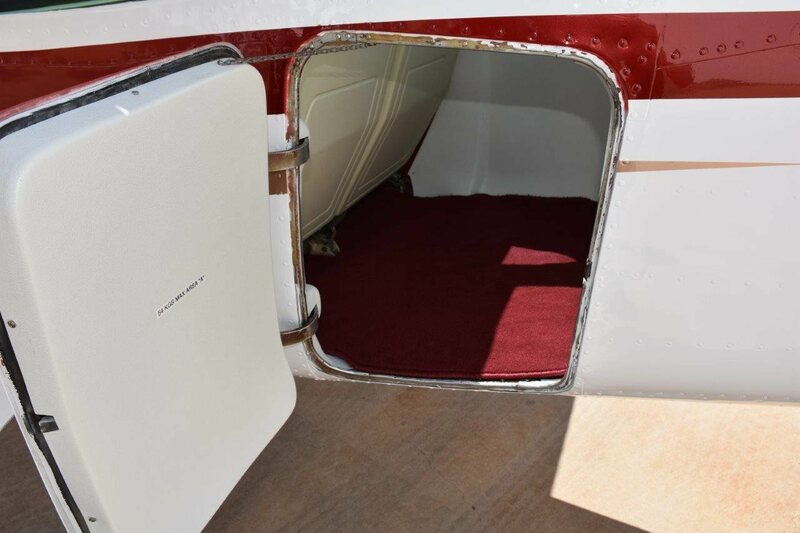 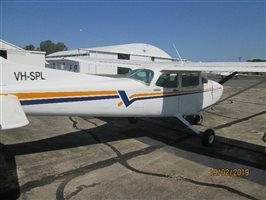 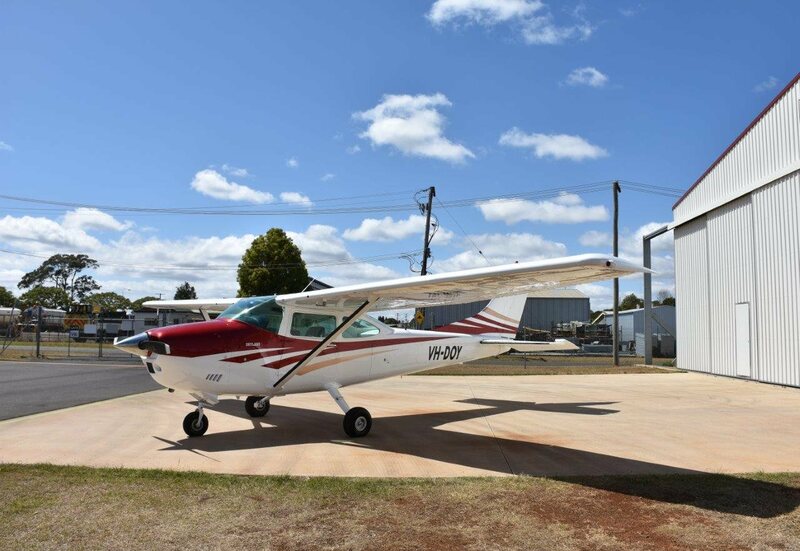 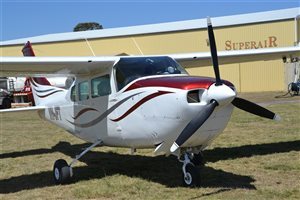 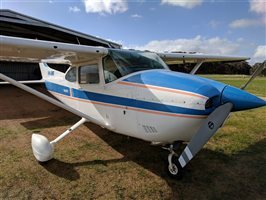 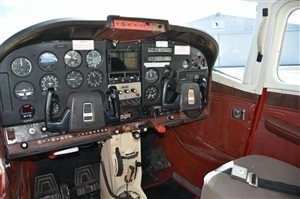 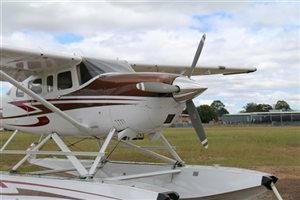 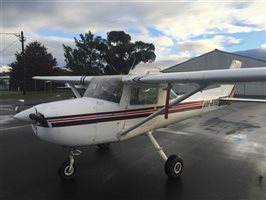 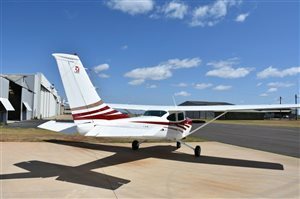 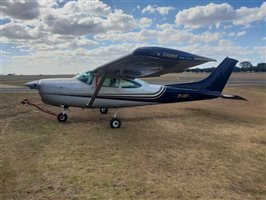 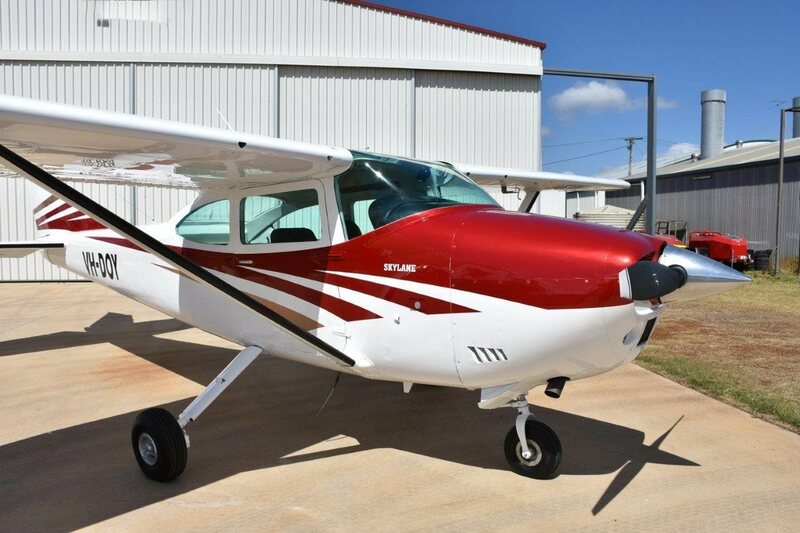 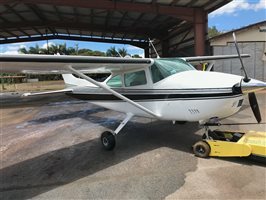 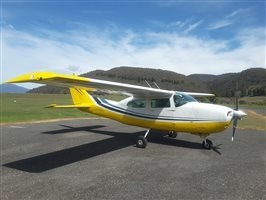 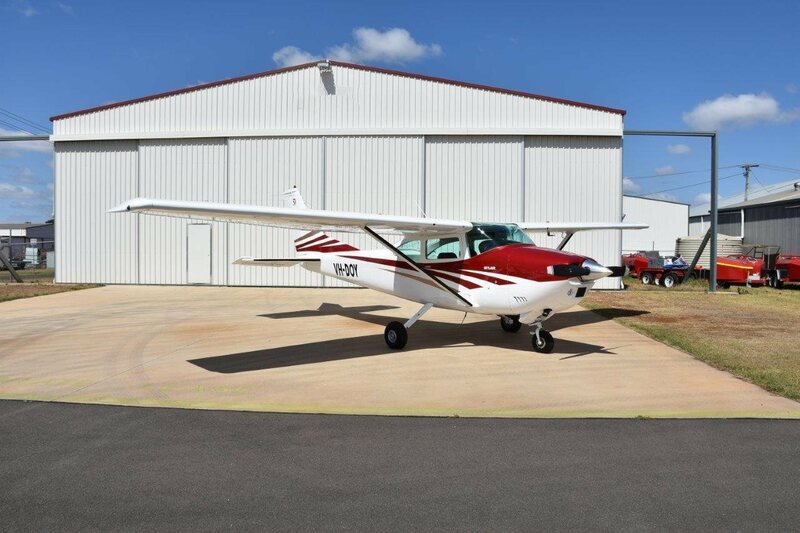 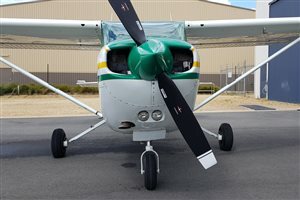 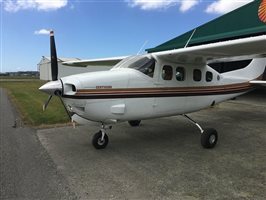 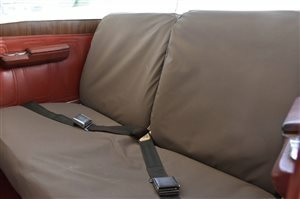 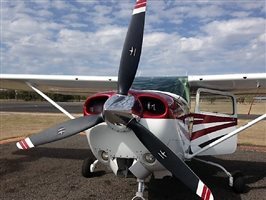 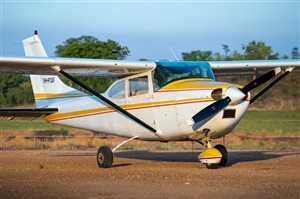 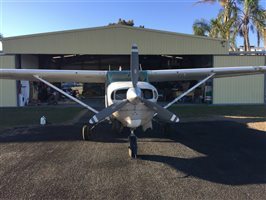 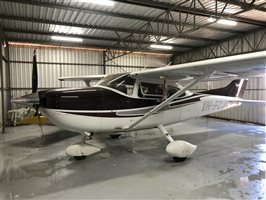 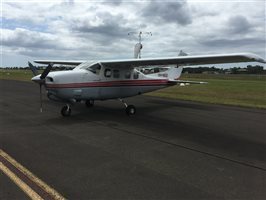 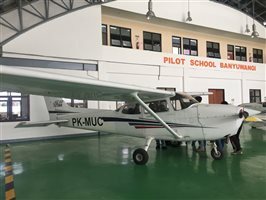 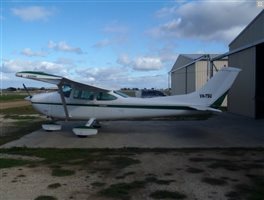 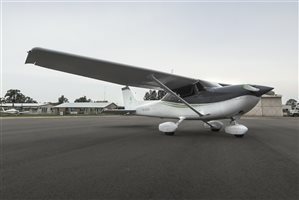 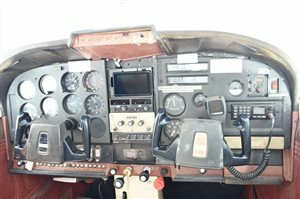 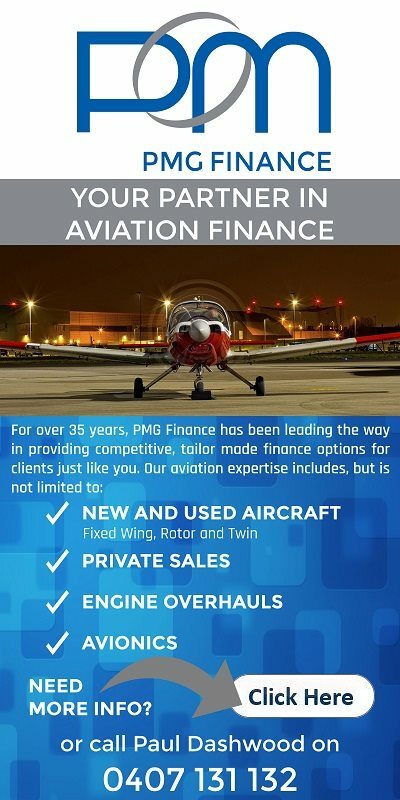 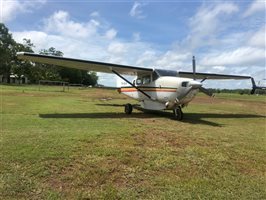 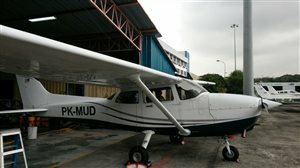 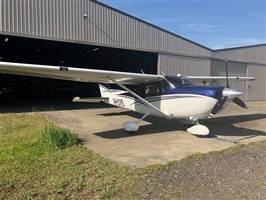 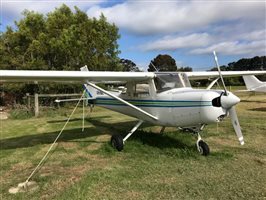 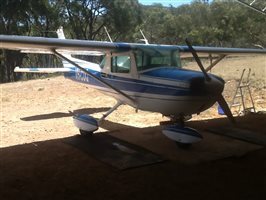 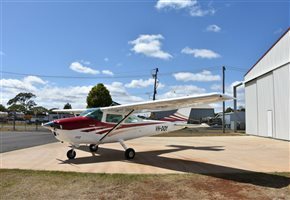 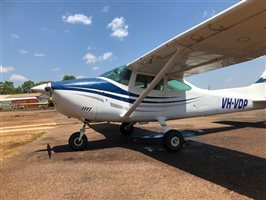 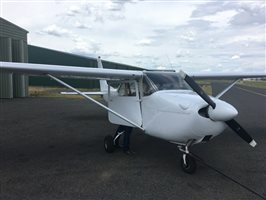 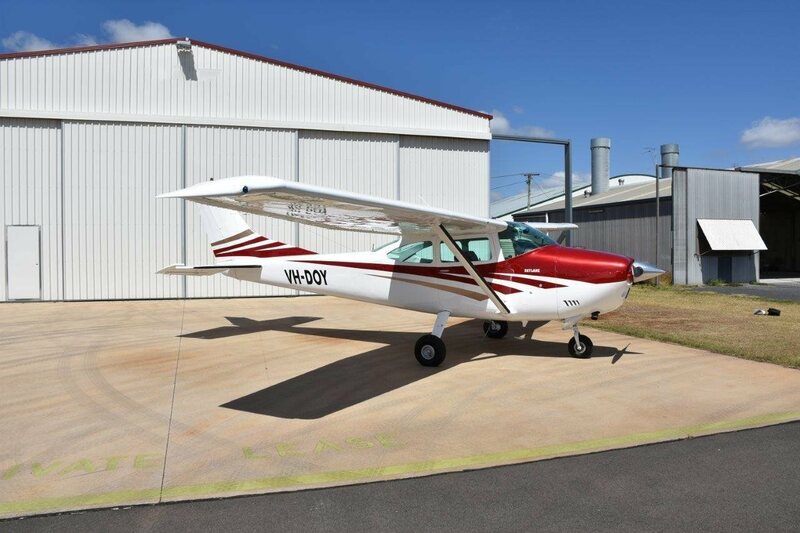 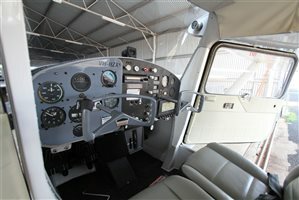 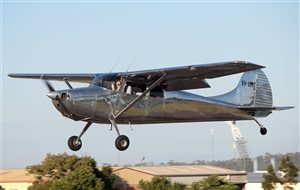 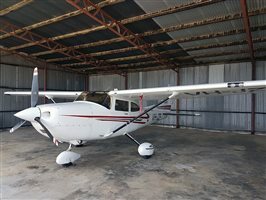 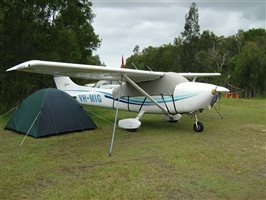 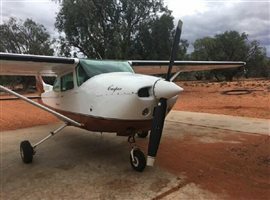 Interested in this 1972 Cessna 182 Skylane P Model?